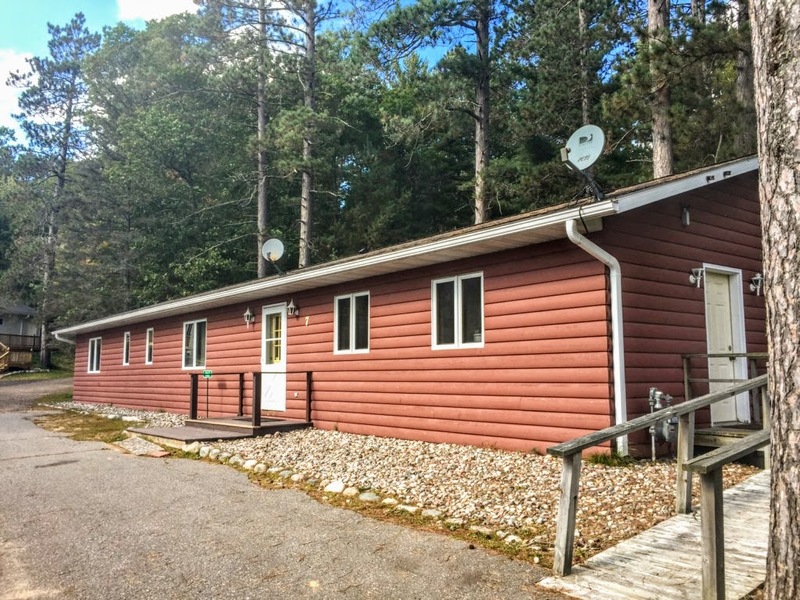 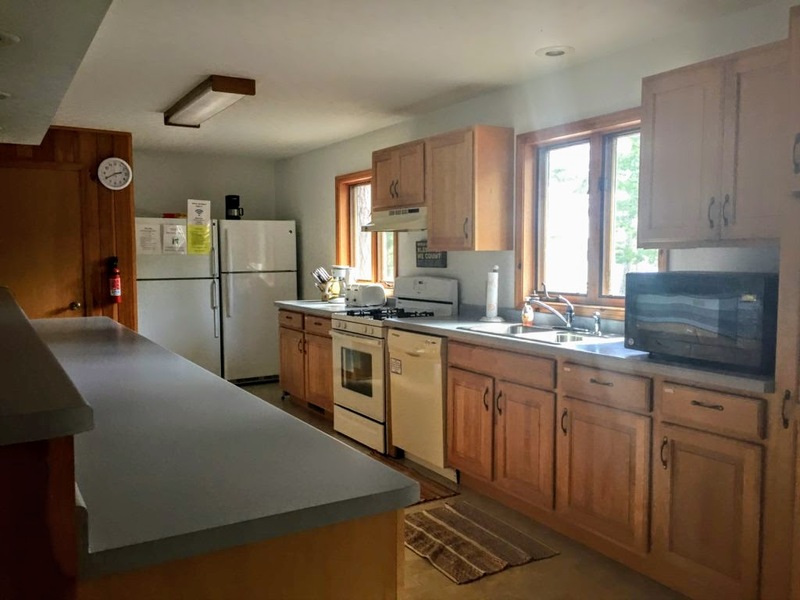 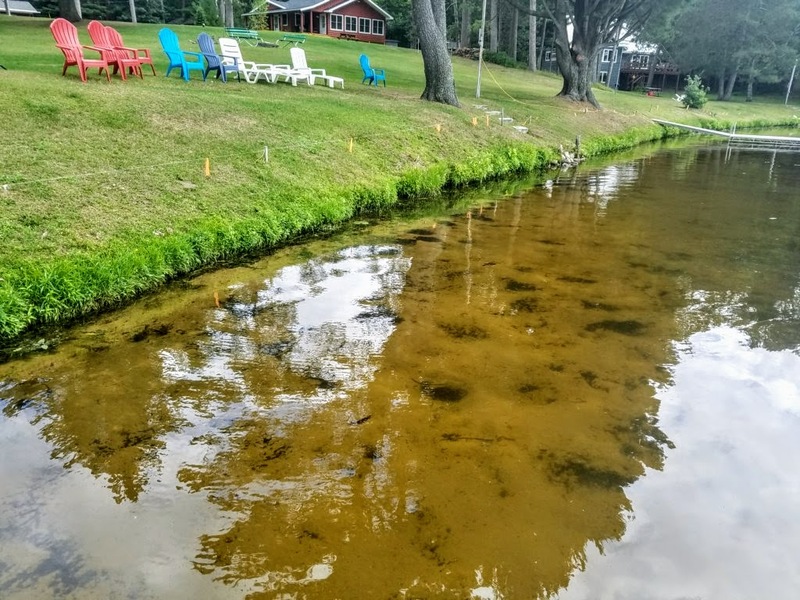 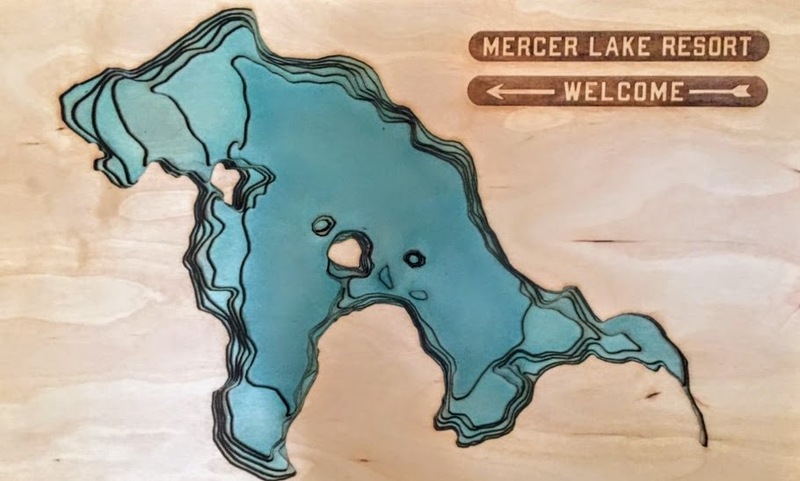 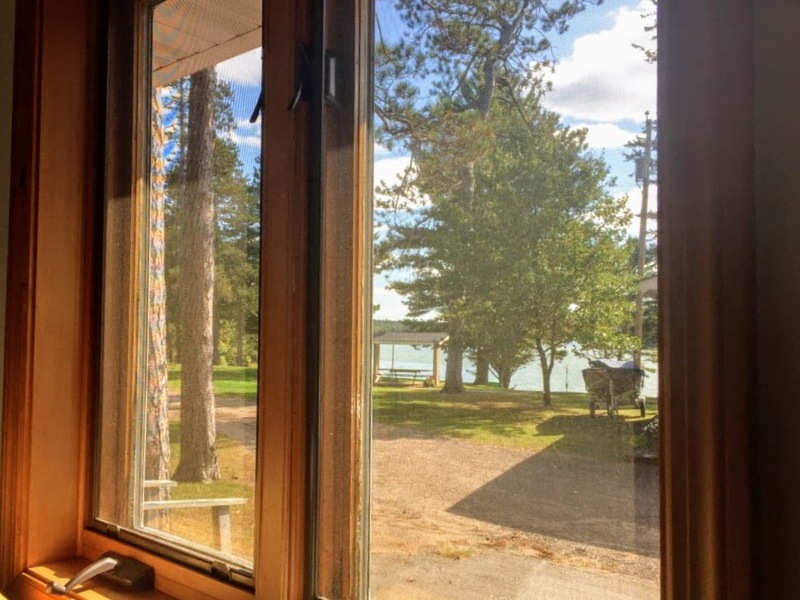 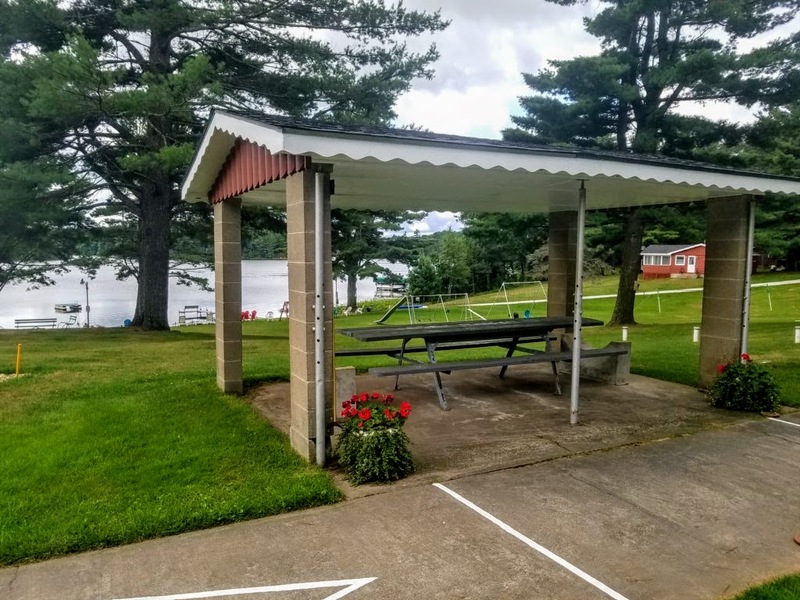 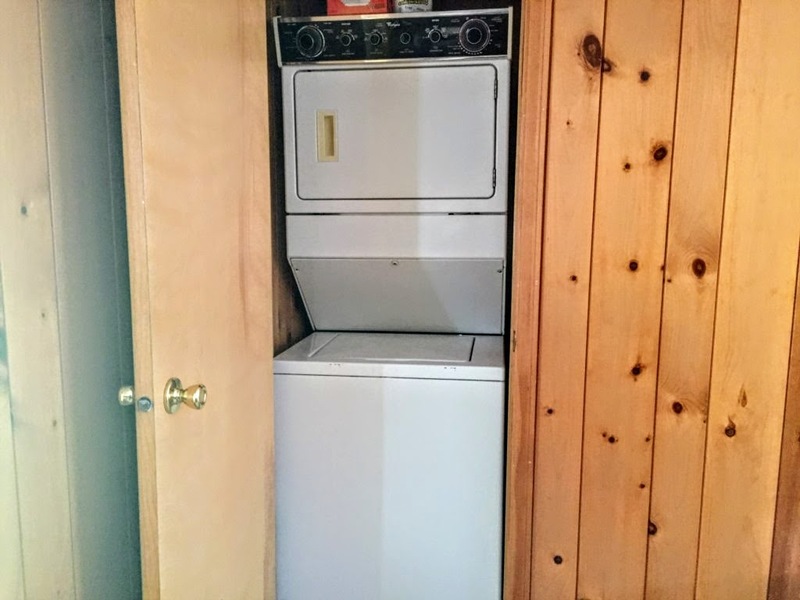 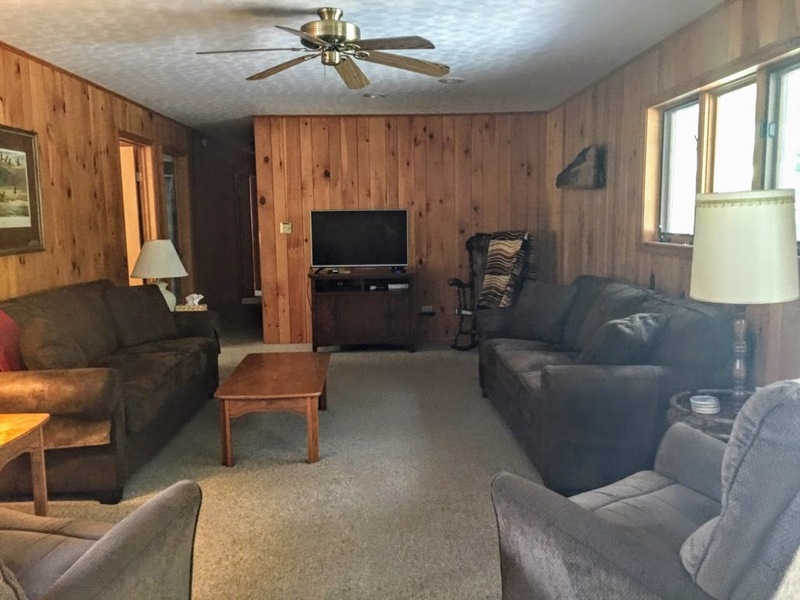 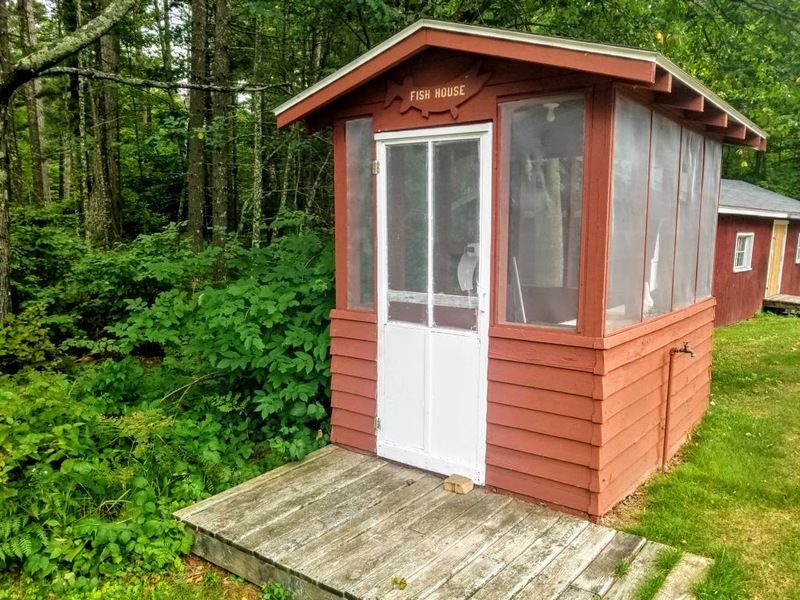 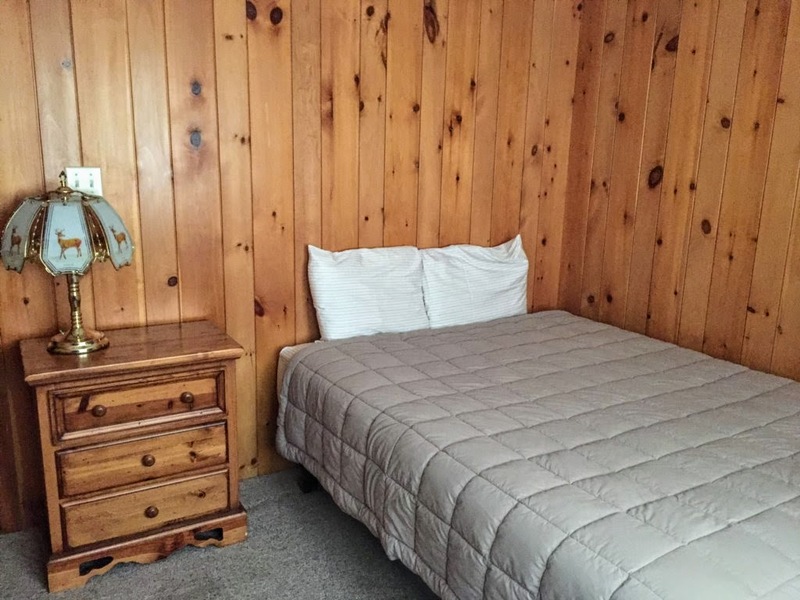 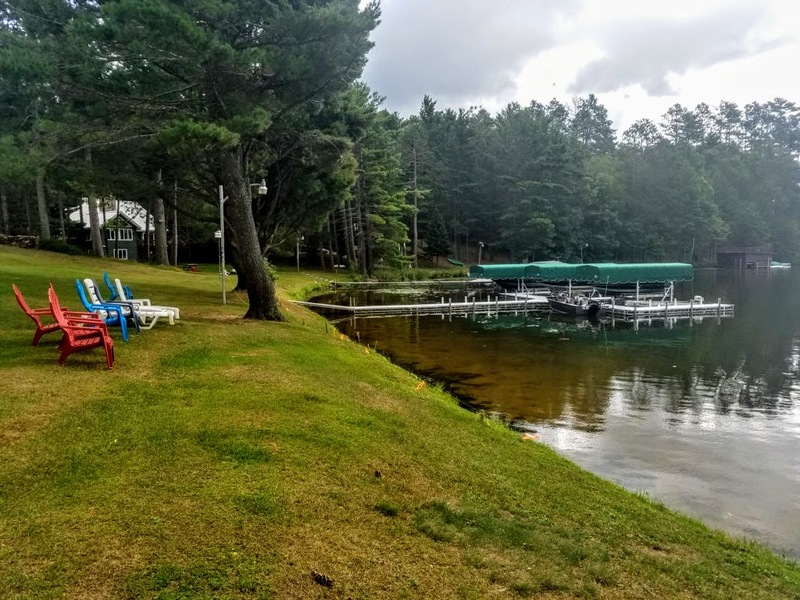 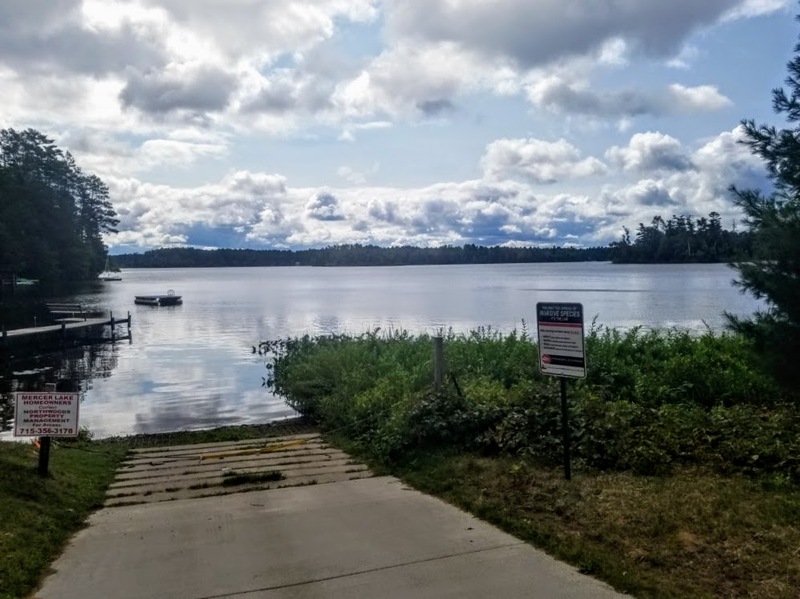 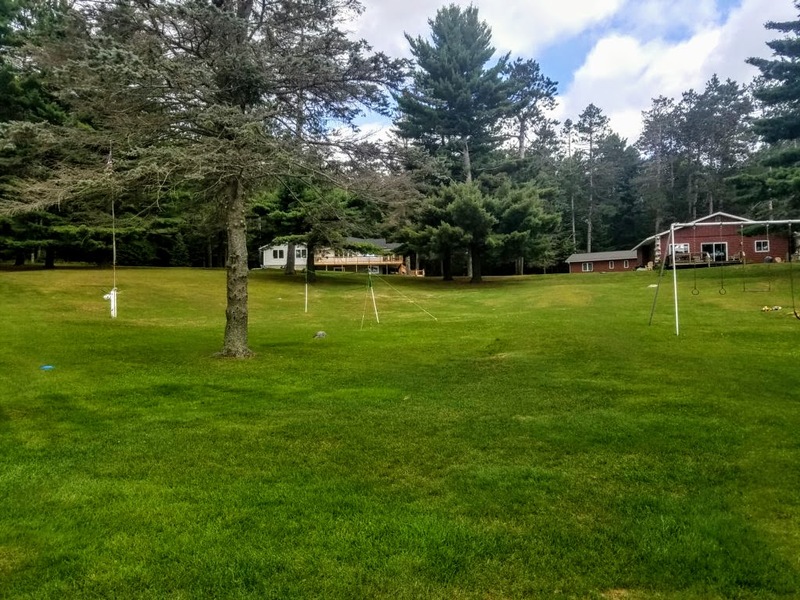 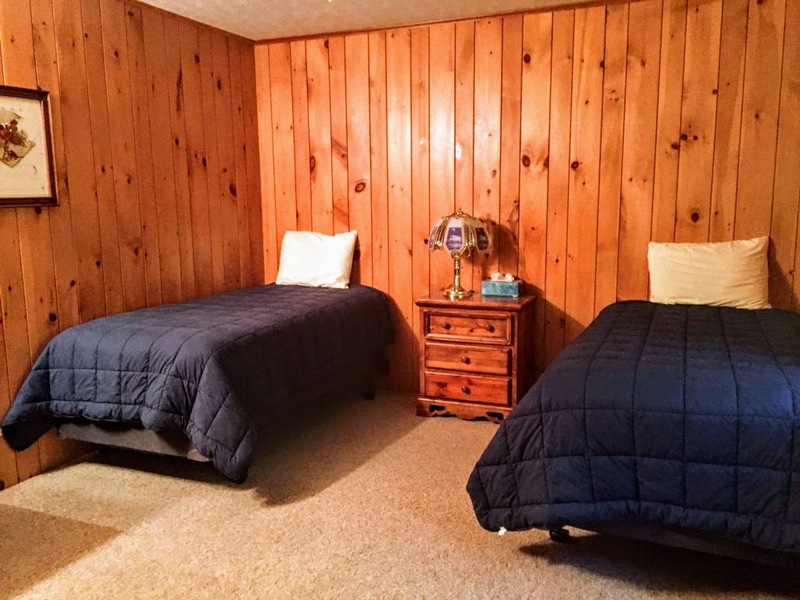 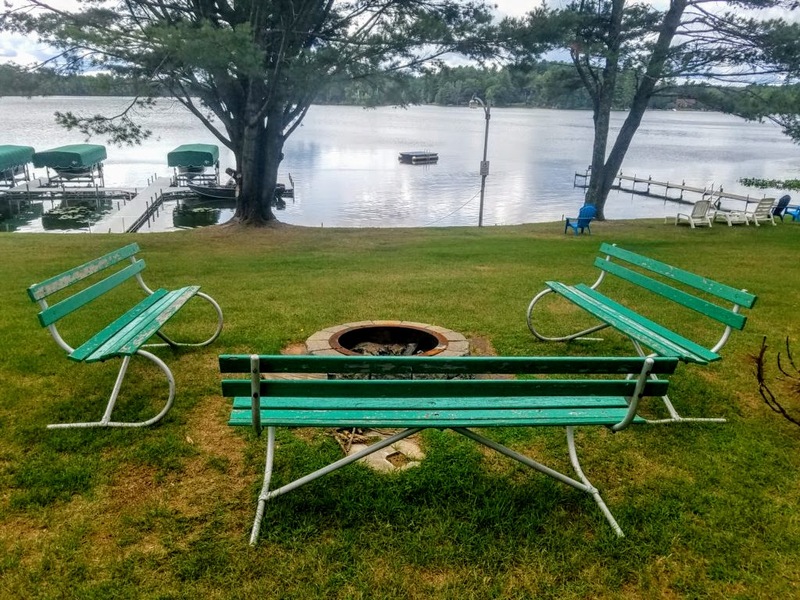 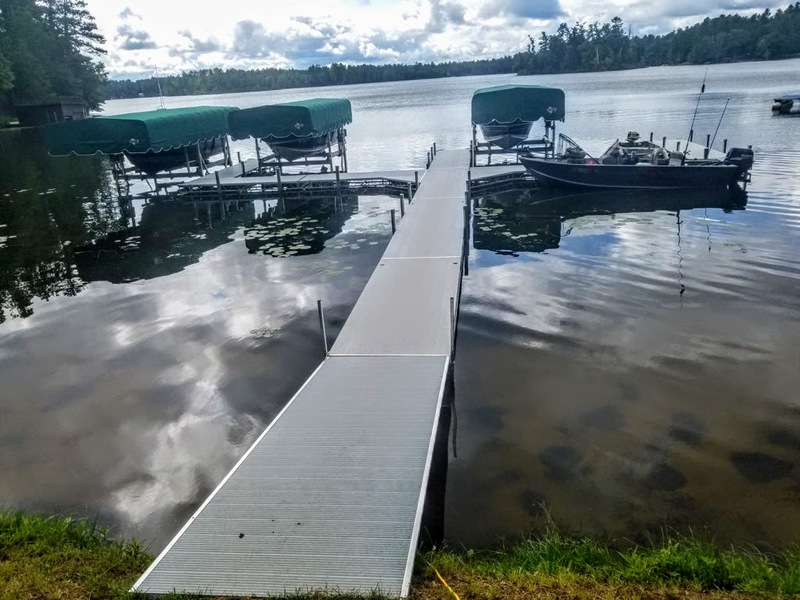 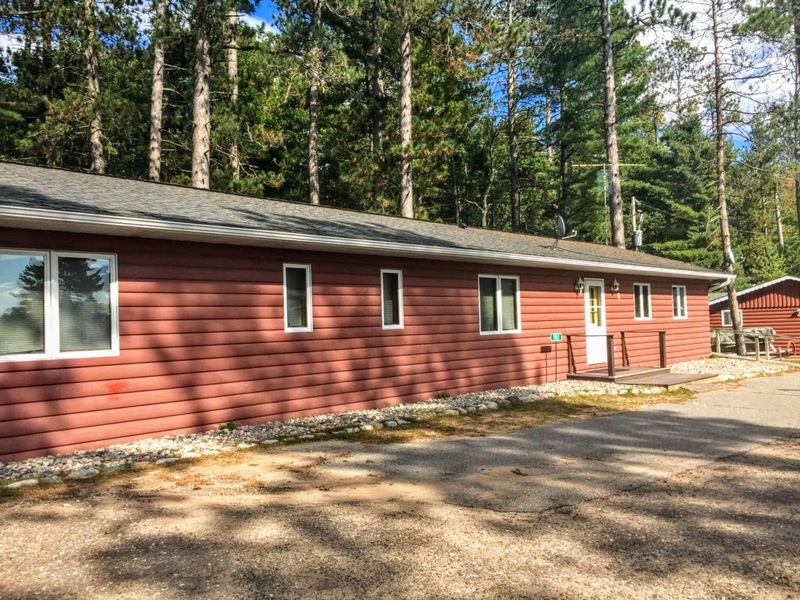 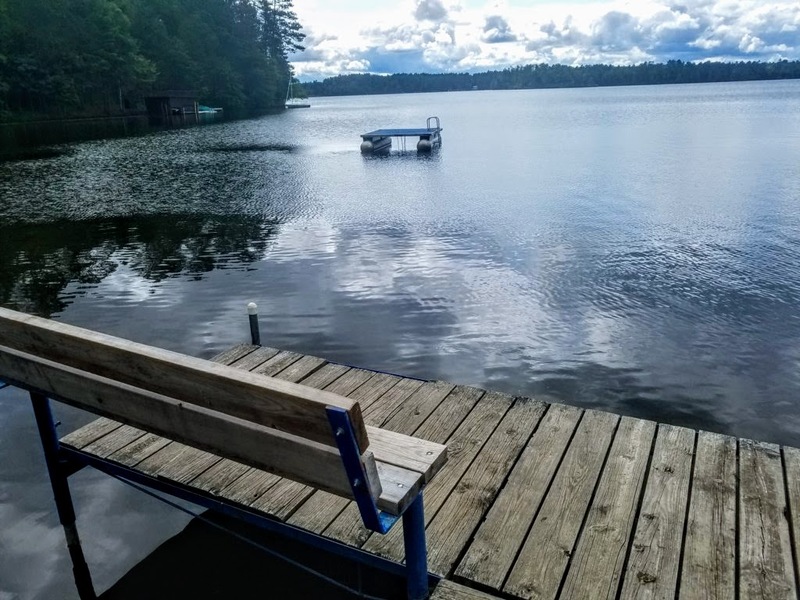 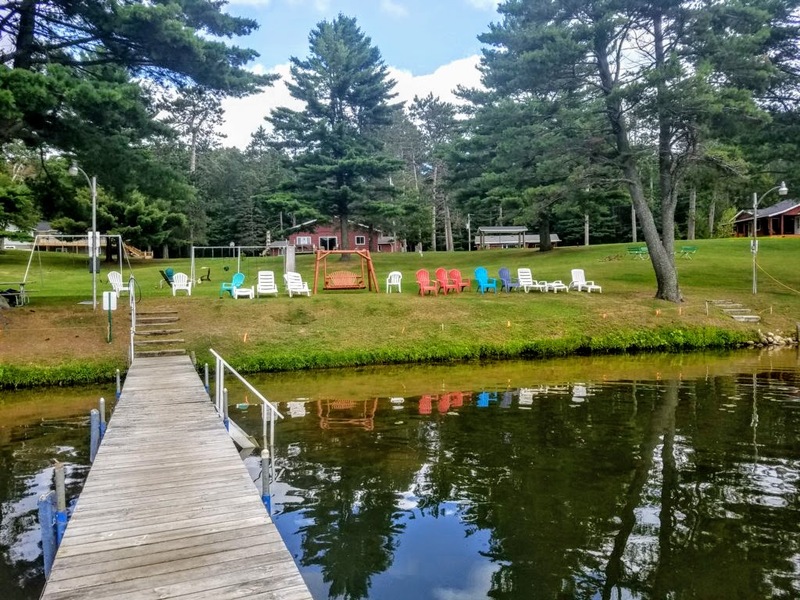 Mercer Lake Resort is a four season resort located on pristine Mercer Lake, the perfect vacation spot situated in the towering pines of the Northwoods. 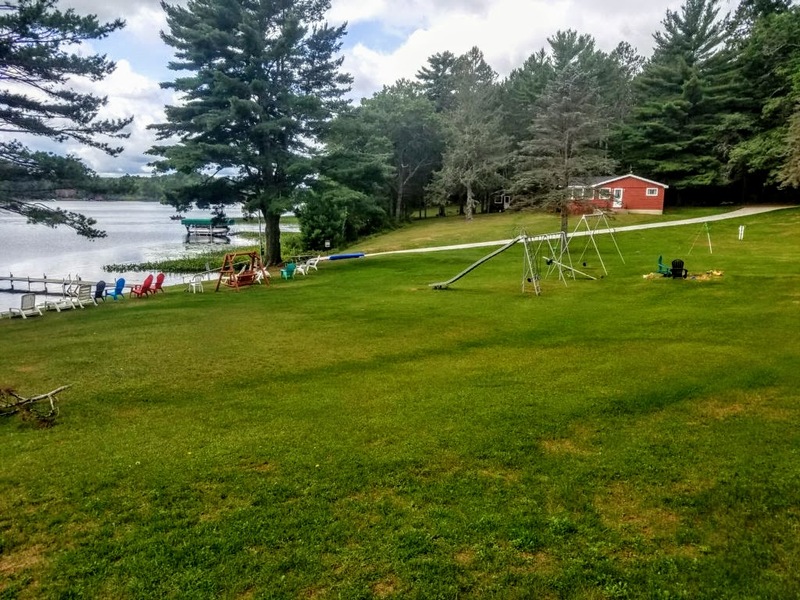 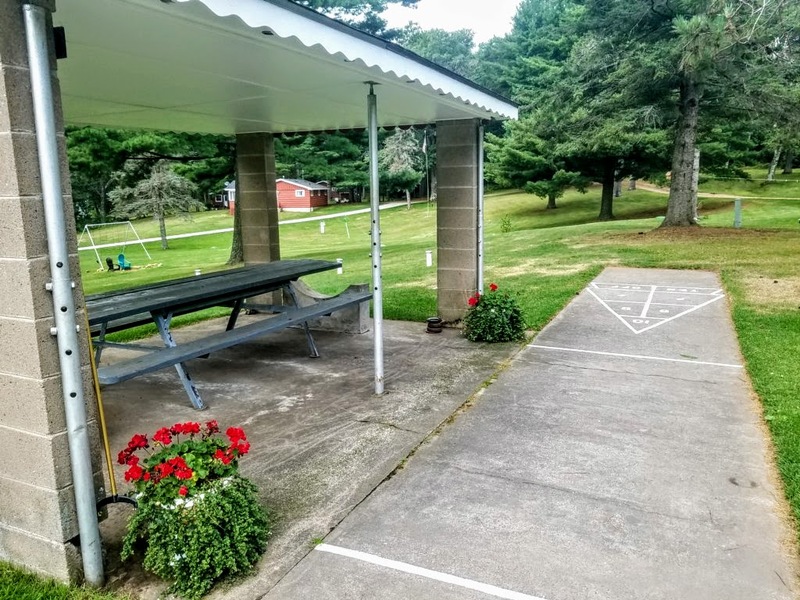 For the summer it offers a private boat launch and docking, great play area for the kids and swimming for all. 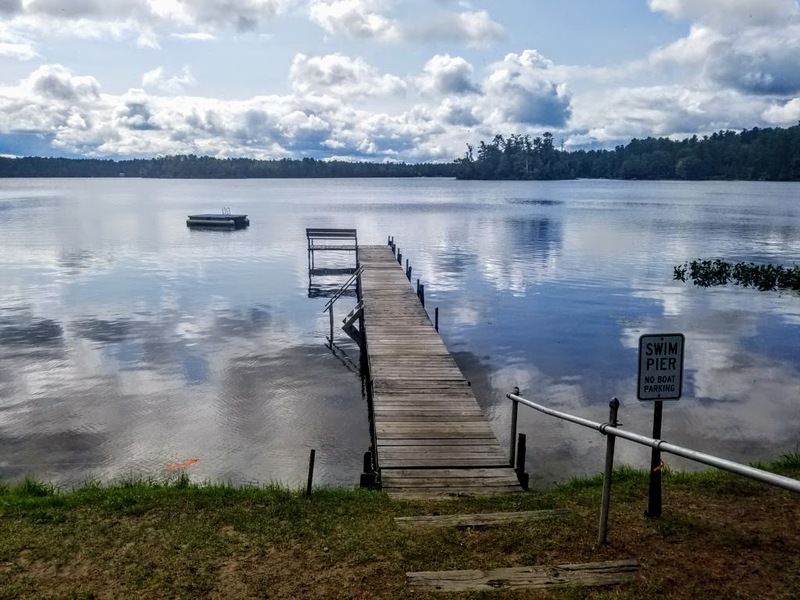 In the winter months ice fishing and snowmobiling are superb, with Winter Park x-country ski trails close by. 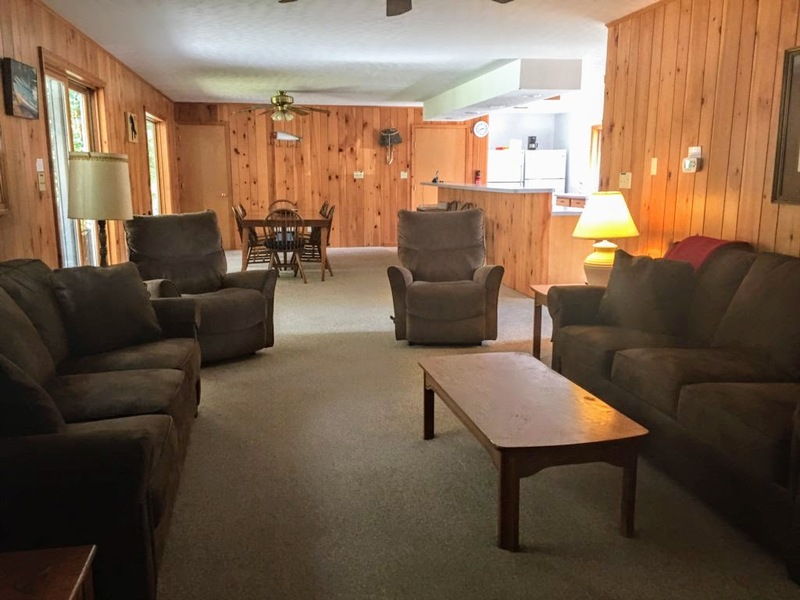 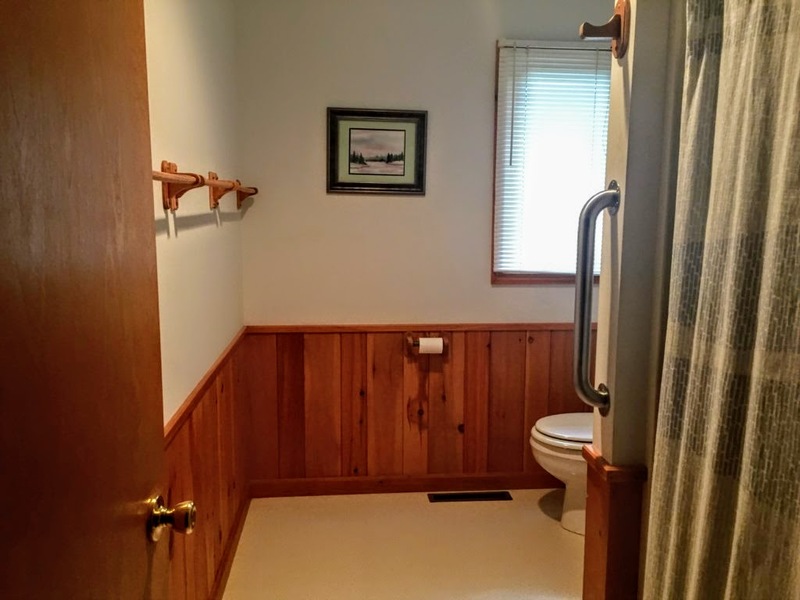 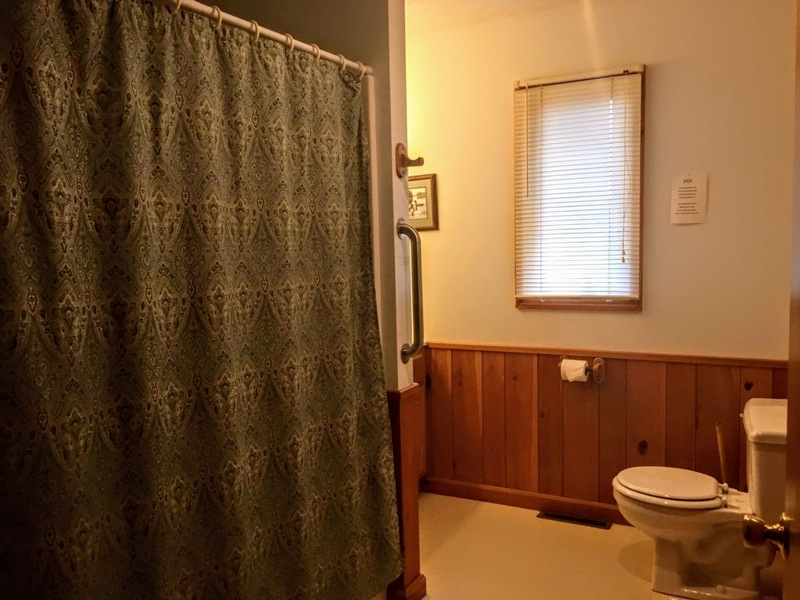 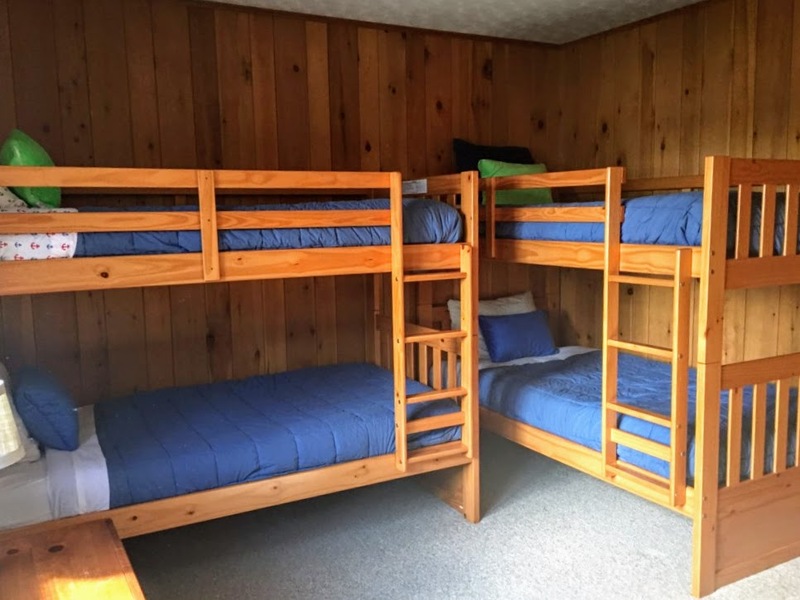 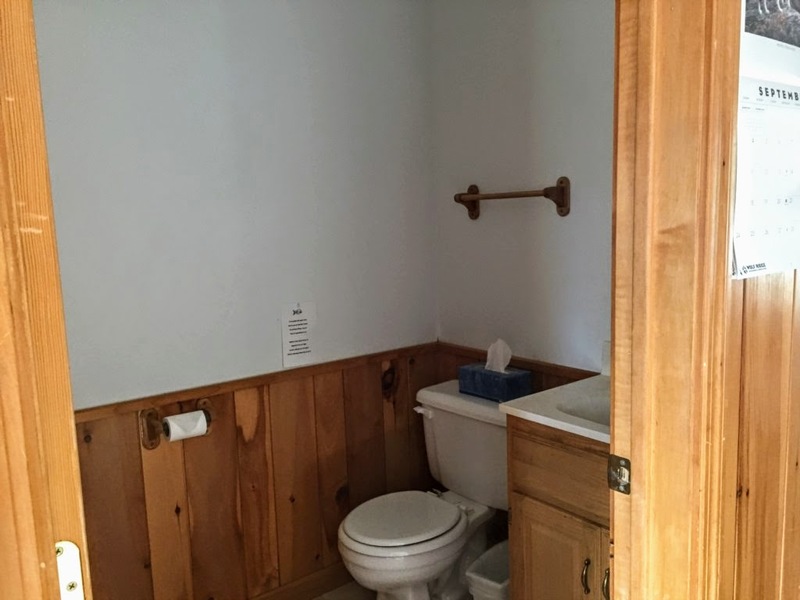 This 4 bedroom cabin can easily accommodate your whole group. 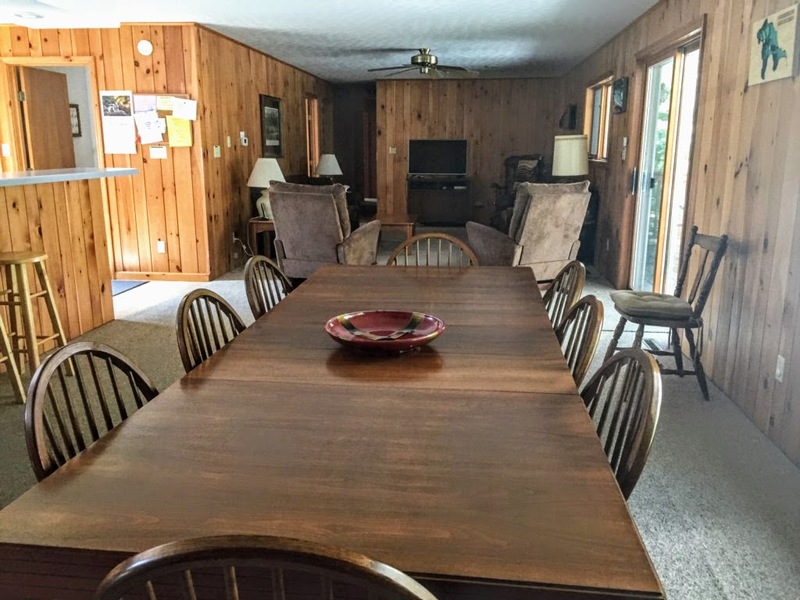 Spacious kitchen and dining area is perfect for large family gatherings. 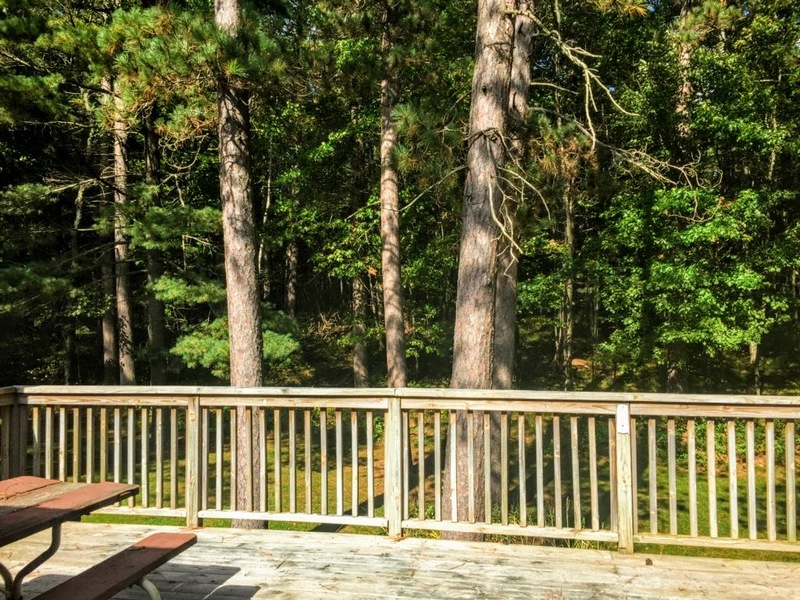 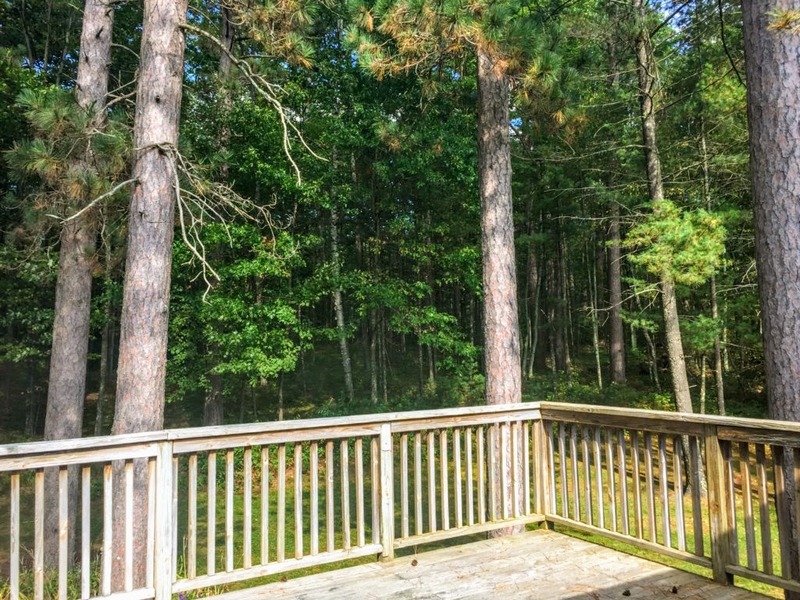 A deck off the living area backs up to the woods for wildlife viewing. 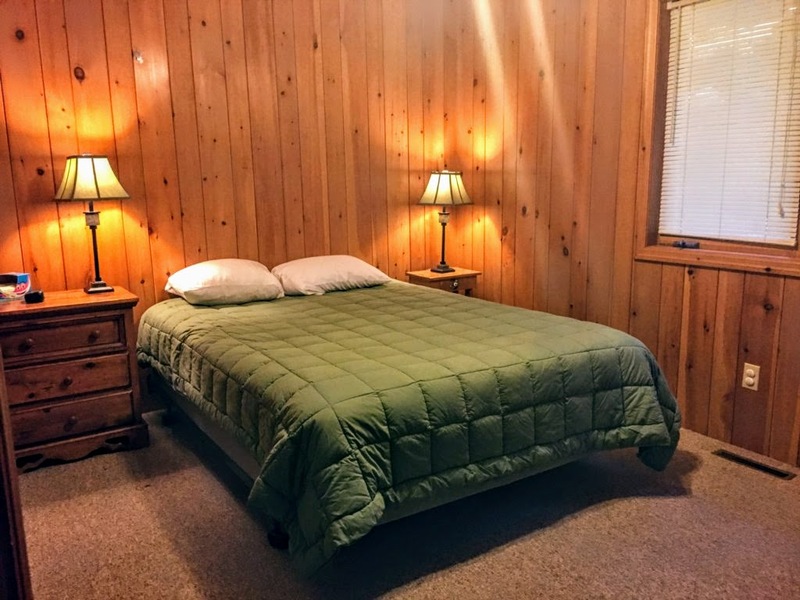 Always a good stay. 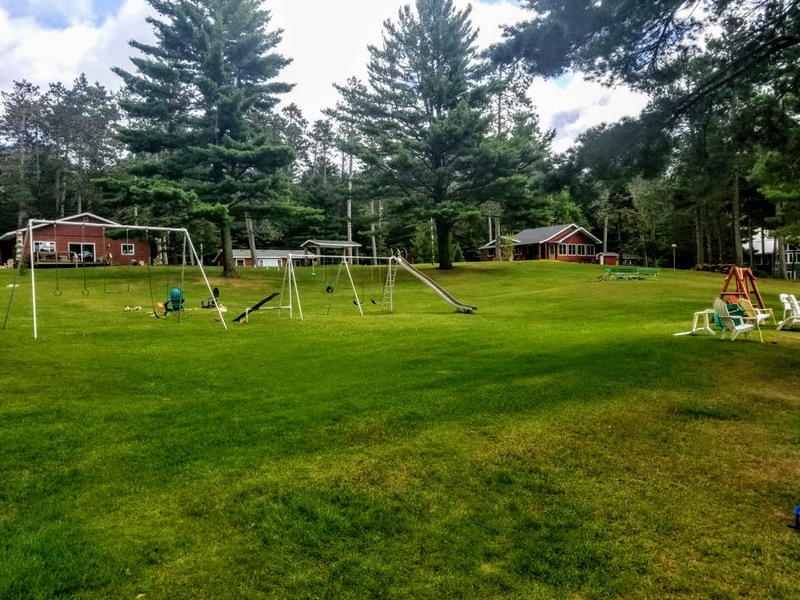 We'll be back next year.